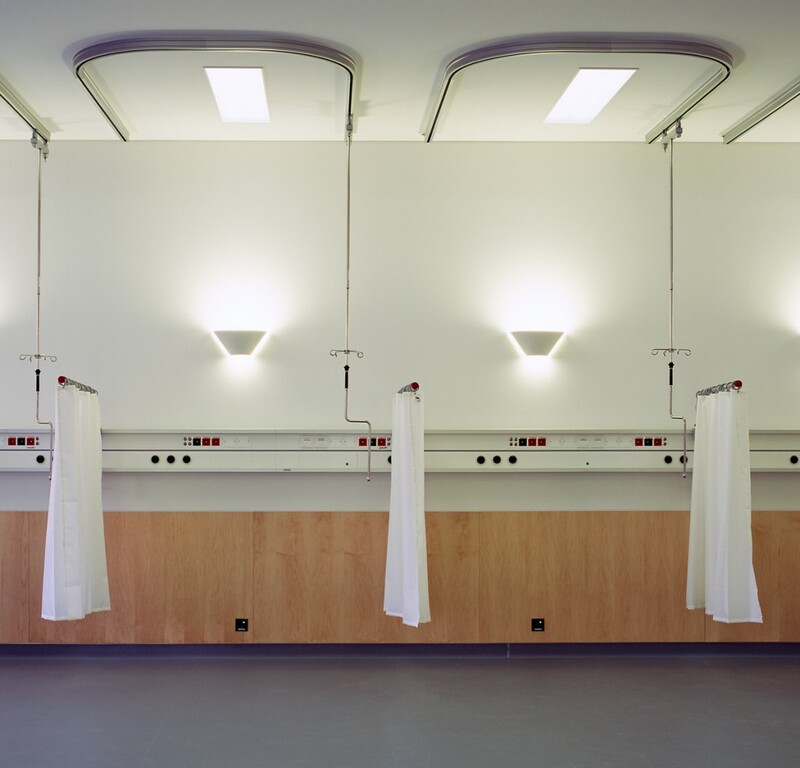 The design of this hospital was the result of an international competition. 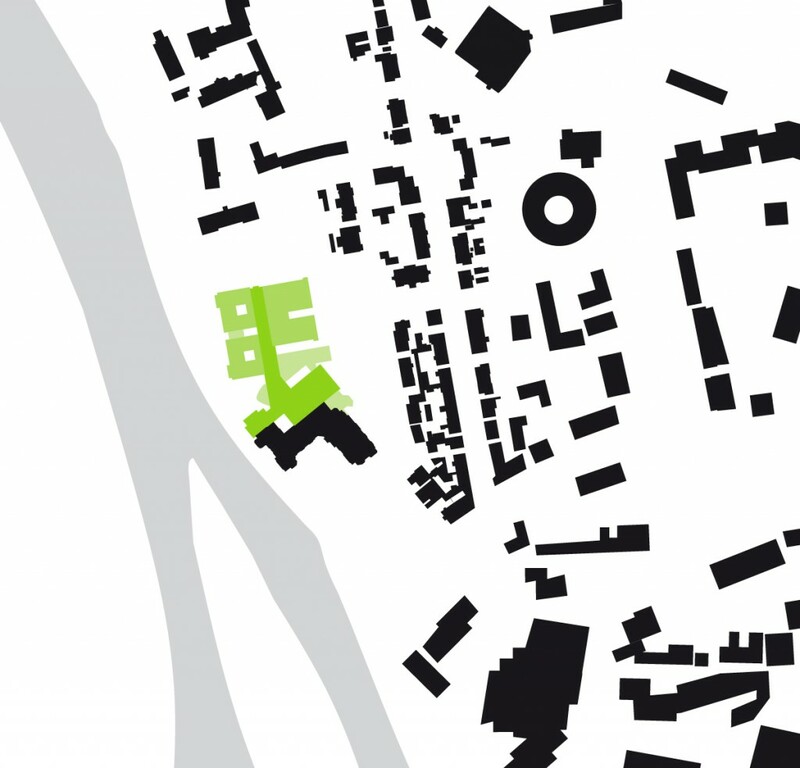 It was rebuilt and expanded to create a link between the existing and new buildings, with a new central hallway connecting to walkways in the various parts of the site and making navigation easier. 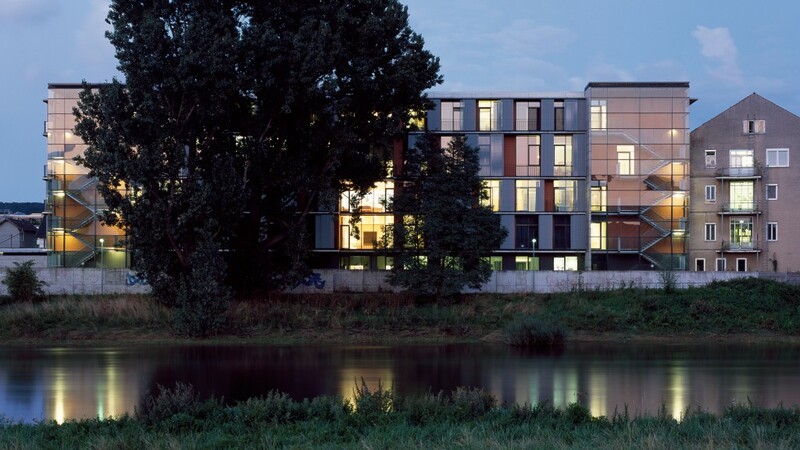 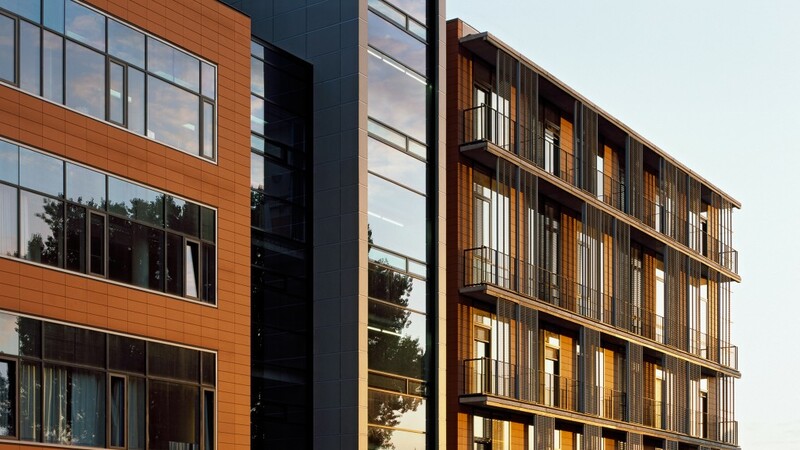 Since maximising daylight was an important part of the design, we used an innovative form of outpatient facility for the first time, with the wards located in small separate buildings and the beds facing either the River Weser or an inner courtyard. 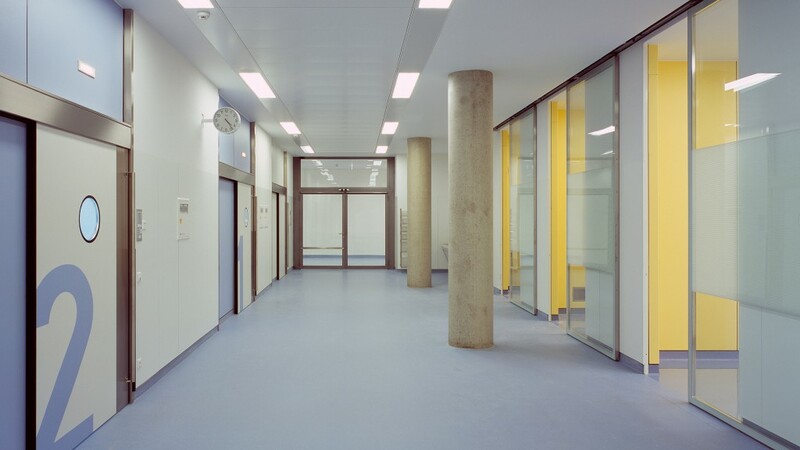 Where the existing building meets the extension, a central two-storey foyer provides an inviting central focus for the hospital.